The ATO has changed the way it applies penalty relief, effective 1 July this year. As advised last financial year, the ATO decided that, from 1 July 2018, it will not apply penalty to tax returns and activity statements where eligible clients have made an inadvertent error by failing to take reasonable care or have not taken a reasonably arguable position. 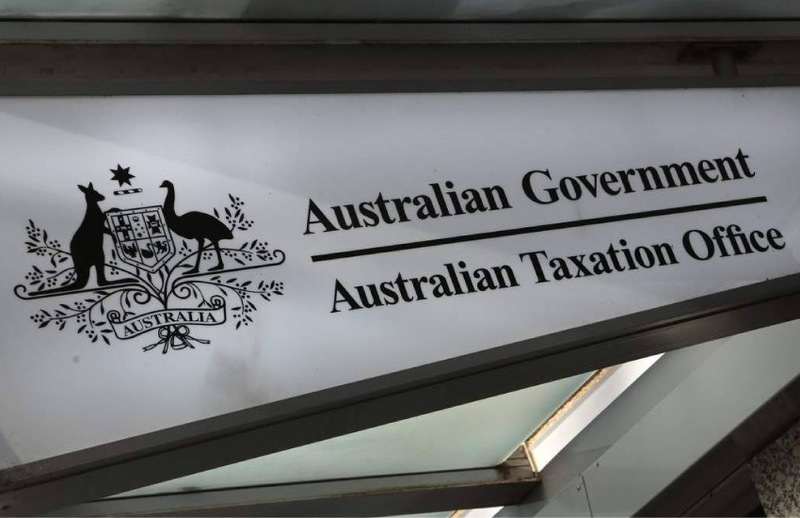 “If we find inadvertent errors in your client’s tax return or activity statement we will fix the error and contact you to let them know how to get it right next time,” the ATO said. Penalty relief applies to eligible individuals, and entities with a turnover of less than $10 million, including small businesses, SMSFs, strata title bodies, not-for-profits and co-operatives. The ATO also said that accountants cannot apply for penalty relief on behalf of their clients, and that it will provide it during an audit if the client is eligible. Further, if the ATO audits clients for periods earlier than 1 July 2018, it will apply penalty relief for those periods. Penalty also includes a reset period, meaning it will be available once every three years at most, the ATO said.